Backsaver is once more looking out to our 4th edition of IFFA! IFFA 2019, worlds leading trade fair for the meat industry showcases the new products of over more than 1000 companies. With over 63000 visitors this is the perfect place to meet our friends and relations in the meat business. We have expanded our booth from 12m2 to 40.5m2. We will showcase our machinery and have plenty of space to advise you about which lifting equipment fits best to your factory. Of course model ST will be exhibited. Additionally we will also demonstrate our model NT and the new model MD. Model MD is a big guy able to discharge big containers of up to 1200kgs at a maximum angle of 120degrees. Model ST is our standard tipper for emptying big boxes at table height, equivalent to model NT which tilts the 200L and 300L trolleys as being your ergonomic helps. To take a look at our trolley stacker and racking combination we invite you to visit our partner Brokelmann. They have their booth in new hall 12.0 booth A69. Backsaver booth moved from F04 to B03, still in Hall 9.0. And yes, will still have a toilet just behind our booth! 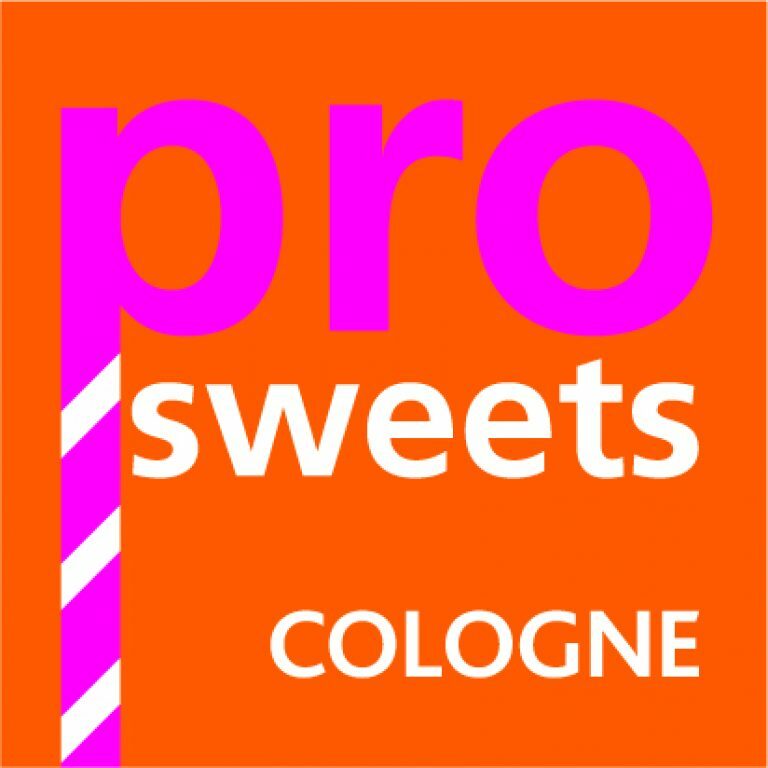 ProSweets Cologne is an annual trade fair for the entire range of suppliers to the confectionery and savoury snacks industry. This covers everything from the special ingredients required for confectionery and savoury snacks production to confectionery and savoury snack packaging and packaging technology as well as process technology. Secondary segments such as refrigeration and air conditioning technology, operating equipment and auxiliary devices, food safety and quality management for the confectionery and savoury snacks industry complete the profile. ProSweets Cologne will provide the confectionery and savoury snacks industry with a unique communications platform that caters for all its confectionery and savoury snacks production needs. It has been several years since Backsaver was present at Prosweets. This year, with our new style, around 17.500 visitors and the support from http://www.ramakers.nl we have a good perspective on this exhibition. Make sure to come to our booth and have a good view on our standard tipper which is adapted to octabins! 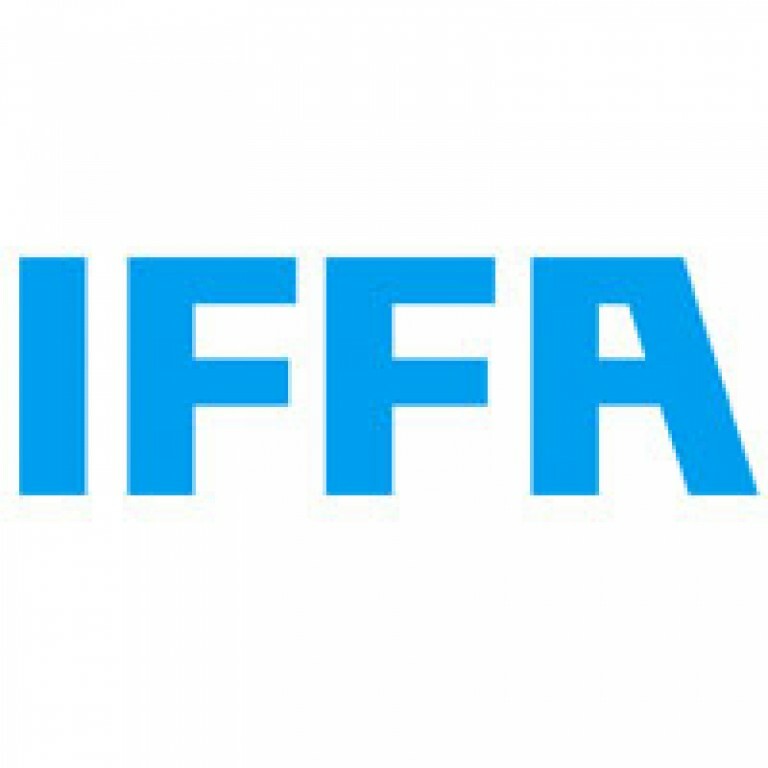 Backsaver will be exhibiting at IFFA in Frankfurt-Am-Main (Germany) with their own stand from 7th to 12th May 2016. IFFA is the leading trade fair for the meat industry. Thousands of visitors and suppliers from around the world attend this 6-day event. This will be the 3rd time Backsaver is exhibiting at IFFA with their own stand, to introduce the standard Backsaver ST to the public. We will be available there to tell you everything you want to know about our machines and the way we work. IFFA has been the international trade fair for the meat industry since 1949. It covers the whole process from slaughtering, processing and packaging to selling. You will find the latest trends, innovations, technologies, products and services at IFFA. More than 960 exhibitors attended the show and over 60.000 visitors from 142 countries attended the show in 2013. Macropack goes to Empack – April 12th – 14th 2016 – Utrecht. From April 12th – 14th 2016 the Jaarbeurs in Utrecht will be the centre of packing-industry in the Netherlands. Not longer under the name Macropak but under Empack, organised by Easyfairs. Empack has expanded the floor plan to add food processing technologies. By adding this category Empack becomes a very complete exhibition for a very specialized visitor selection. Backsaver will be presented at its own booth, exhibiting the standard tipper ST.
Empack will be the first exhibition in the new Backsaver style. There will be a touchscreen on the booth for you to explore our new website. 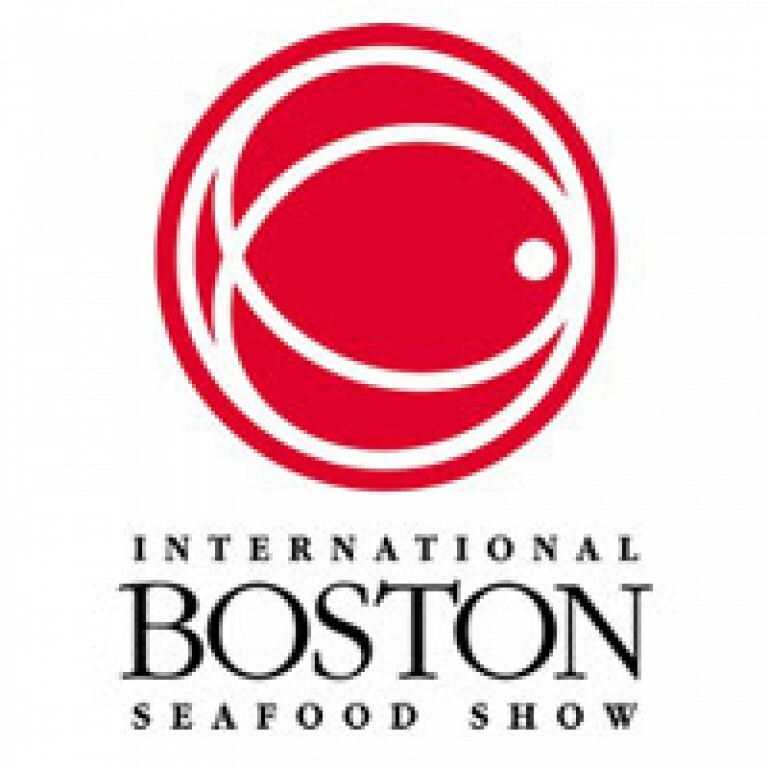 Backsaver will attend the Seafood Expo in Boston, MA (USA) from 6th to 8th March. Seafood Expo in Boston is the biggest exposition in the USA. Thousands of visitors and suppliers will attend this 3-day annual event. Premier Handling Solutions from Elgin, IL will exhibit our Backsaver ST at the show. They can be found at stand 691. The exhibition will be held in the Boston Convention and Exhibition centre. Importers, exporters, wholesalers, restaurants, supermarkets, hotels, retail and food service companies annually meet up in Boston. Suppliers don’t only offer the latest fish products, but many demonstrations are also given for processing and packing machinery and materials. The main sponsor for the event is the National Fisheries Institute, a national trade association for the US fishing industry.